Golden Inca Hotel. Customer Loyalty Program. Member of our program, form. 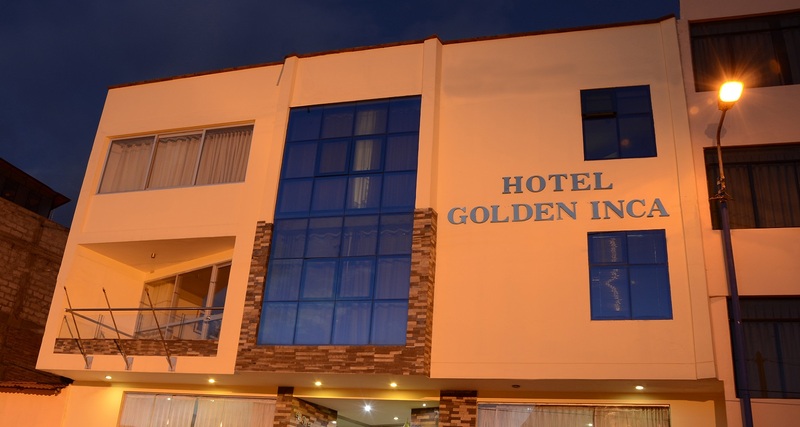 I wish to receive commercial information, offers and discounts from Hotel Golden Inca. I agree with the terms of Hotel Golden Inca.